Heart Space Yoga Center is located at 446 Railroad Street in downtown St. Johnsbury. Our central location offers free parking and easy access. Our beautiful, spacious studio finds it’s home in the historical Odd Fellows building on the second floor. We are excited to offer easy online registration for our classes and workshops, right here on our website! Have a question about our programming or would like to talk in person to a member of our knowledgeable staff? 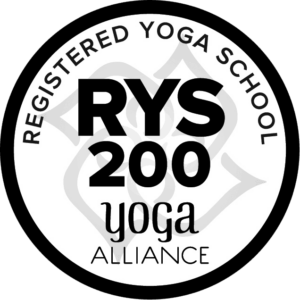 Simply fill out the form below, call us, or stop by the yoga studio! We would love to talk to you about any questions or concerns you might have!